Comment: I have small dogs and want and area so that I can let them out to play. Some fences around me from other house. Want a gate on one side of the house. Comment: BUYING A NEW HOUSE. NEED A FENCE FOR DOGS. Comment: Moving into our new house this weekend. Need a fence ASAP. Already has a split rail farm fence. Would like to replace it with privacy wood fence. Need to do research on rules . 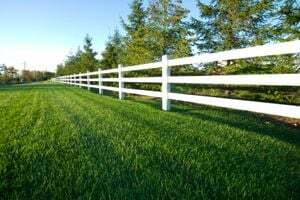 Miamisburg Fence Contractors are rated 4.83 out of 5 based on 347 reviews of 10 pros. Not Looking for Fences Contractors in Miamisburg, OH?